There’s a lot of writing advice out there. With so much contradictory writing advice floating around out there, what’s a writer to do? First and foremost, the writing advice you embrace should align with your goals as a writer. Think about what you’re trying to achieve, and take your priorities into consideration as you weed through all the advice you encounter. For example, if you want to publish a book a year, you might consider advice from writers who advocate outlining, since it increases production speed from concept to publication. 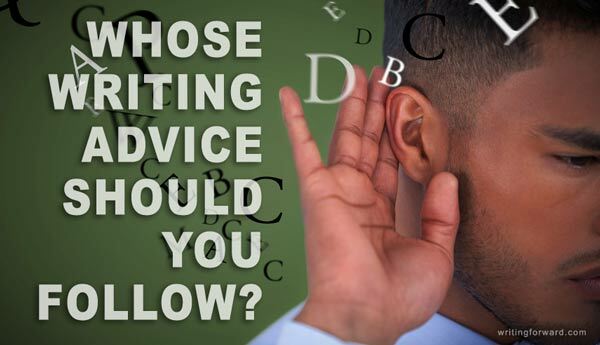 You’ll find some writing advice moves you closer to your goals while other advice interferes with your objectives; choose the advice you heed accordingly. What works for another writer might not work for you. Most authors today write on their computers (some even write on their tablets or smart phones), but there are also authors who use pen and paper, and that’s what works for them. Don’t assume that other writers are doing it wrong, but don’t assume you’re doing it right, either. And be wary of advisors who insist on specific methods, practices, and processes for all writers. It’s unfortunate when a writer dismisses good advice out of sheer stubbornness or arrogance. If your process or practices aren’t working for you, you might need to let them go instead of stubbornly clinging to them. Similarly, don’t assume that you know better than people who have been working at the craft for years or decades. 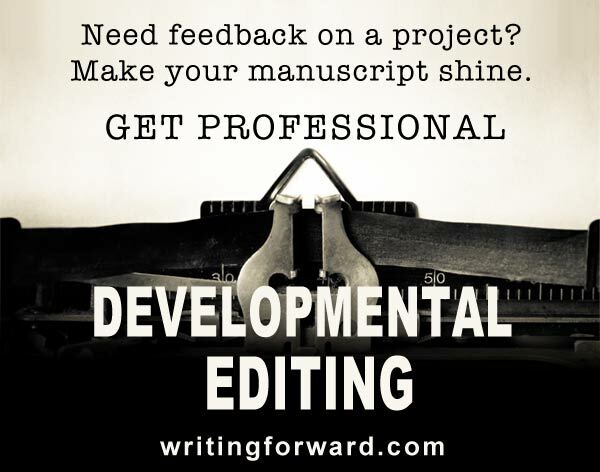 If you refuse to heed — or even consider — the advice of experienced professionals, don’t expect your writing to improve. And don’t enter the craft thinking you know better than people who have studied and practiced writing their entire lives. I believe the real secret to selecting the best writing advice is to try new things. This is especially important when dealing with contradictory advice. Some writers work better under a deadline; others need an open-ended work schedule. But if you’ve never tried working under a deadline, you can’t know if it would improve your productivity or the quality of your work. Try new things, and you’ll eventually find your own optimum working style. Like so many other types of artists, writers can be sensitive and egotistical. It hurts when we come across advice that makes us feel like we’ve been doing it wrong. Some people don’t like to be reminded that they — and their writing — are not perfect. Accept your flaws and imperfections. Embrace the fact that there will always be more to learn and room for improvement. Be open to writing advice; it’s not there to make you feel inadequate or inferior; it’s there to help you become the best writer you can be. A common piece of writing advice is “show, don’t tell.” But there are times when it doesn’t make sense to show the reader certain events. You might heed different bits of writing advice at different times and for different projects. Perhaps you outline your novels but you write short stories by the seat of your pants. Maybe you “write what you know” when you’re working on nonfiction projects, but you like to delve into make believe when writing fiction. Use the writing advice that you need when you need it. If you’re uncertain about a piece of advice, look further into the source. Are you getting advice from someone who’s new to the craft? Is this source even a writer? The world is full of people who think they’re experts on everything under the sun; make sure you can distinguish an uninformed opinion from qualified writing advice. Finally, take it all with a grain of salt. If you’re getting your work done and improving your writing skills with each project, you’re probably already on the right path. As you pick up new bits of writing advice, experiment with them and see if they have a positive impact on your work. Remember, writing advice exists to help all of us become better writers. Know your goals. 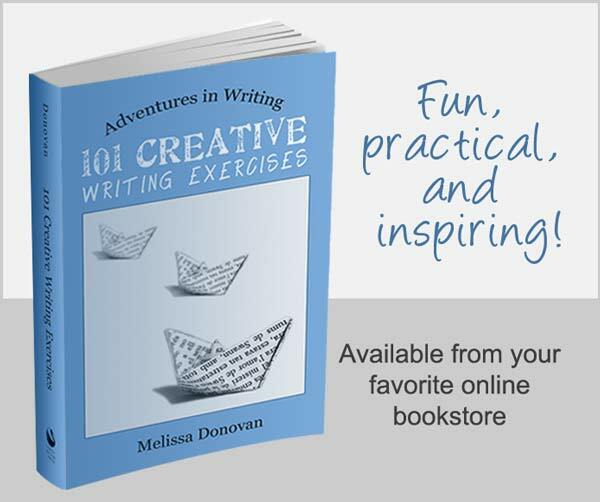 Take the writing advice you need, when you need it. Be willing to experiment. But most importantly, keep writing. “What works for another writer might not work for you.” Very true, Melissa. The writing journey is all about finding out what works for you. What works for your favorite writers might not for you. What worked for you last year might not work for you this year as you grow as a writer. I used to be pantser. Outlining was tougher than writing. Thinking happened when writing. Then there came a point when when I was veering off the highway and crashing into ditches. Now I write with a bare outline unless it’s a heart-and-soul piece where I type away to see what comes out. Early in your career you start of listening to all kinds of advice but as you mature, you’ll learn what works for you and what doesn’t and what advice to use when. Listen to advice you must, but as you say, take it with a pinch of salt. Thanks for sharing this thoughtful piece.